I’ve been busy with another idea….. photos of vintage cameras. In fact I’ve started collecting, testing, and selling film cameras here: usedfilmcameras.com. Well here are a bunch of new-to-me 35mm cameras. Recently I’ve started a new art project. For much of my life I’ve been fascinated by technology. And where and when I grew up was a lucky coincidence. 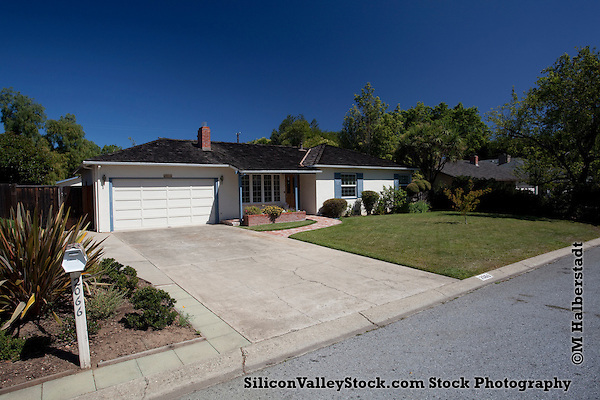 San Jose in the 1970’s and 1980’s was in the fledgling days of Silicon Valley. We had an Apple II at home and I’d play Castle Wolfenstein, Swashbuckler, or Prince of Persia for hours claiming to my parents that studies proved such games improved hand-eye coordination. So in any case, I stumbled upon a bunch of old movie film boxes at a thrift store located at a garbage dump. I was fascinated by the aesthetics of the whole package: the weathered exterior cardboard boxes, the handwriting, the labels with dates facts and figures and the film itself. The metal canisters are all stamped with different patterns based on the film manufacturer. And the chrome has worn off where they were handled over the decades. I think they were all at a commercial German TV station: Werbefunk Saar was on one of the labels. And the handwriting on all the boxes looks like the same. And the film itself when viewed from the sides reveals interesting patterns. I’ll keep you posted here and on my other sites for updates.